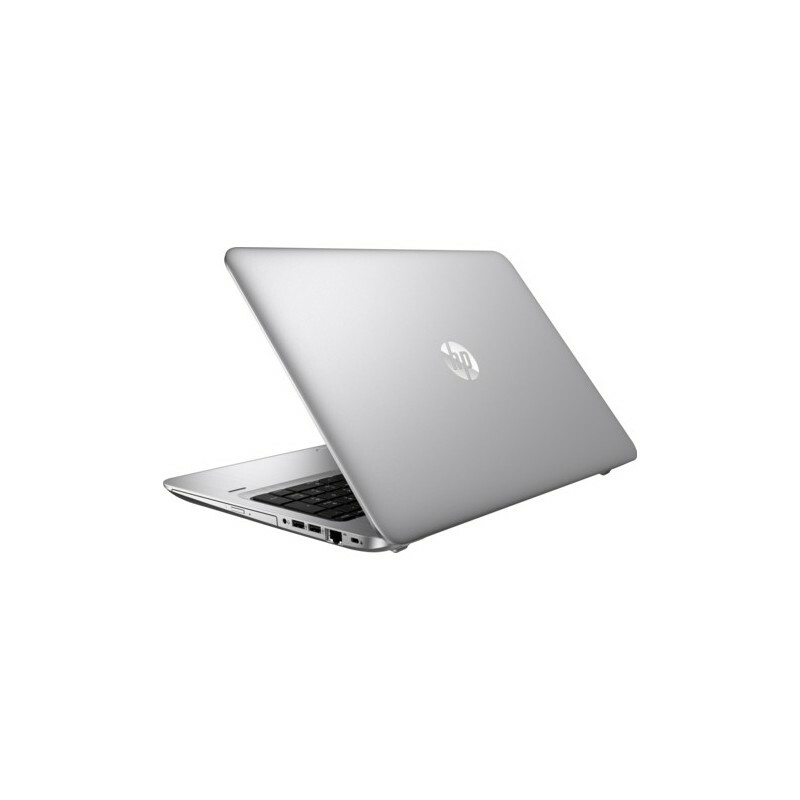 Work in style with the powerful 39.6 cm (15.6-inch) diagonal HP ProBook 450 with a new asteroid silver design. Confidently take on the day with a PC that’s designed to pass MIL-STD 810G testing2, built with an aluminum reinforced keyboard. Help keep sensitive data secure with comprehensive security features like HP BIOSphere5 as well as the embedded TPM and an optional fingerprint reader. 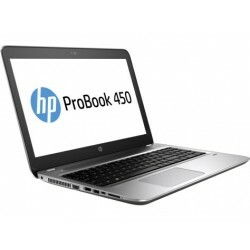 Enjoy the rich user experience of the HP ProBook 450 with long battery life and features designed to create a stunning visual and audio experience with HP Audio Boost, HP Noise Cancellation, and options like an FHD display4, and an HD touch display. Be productive in any situation. 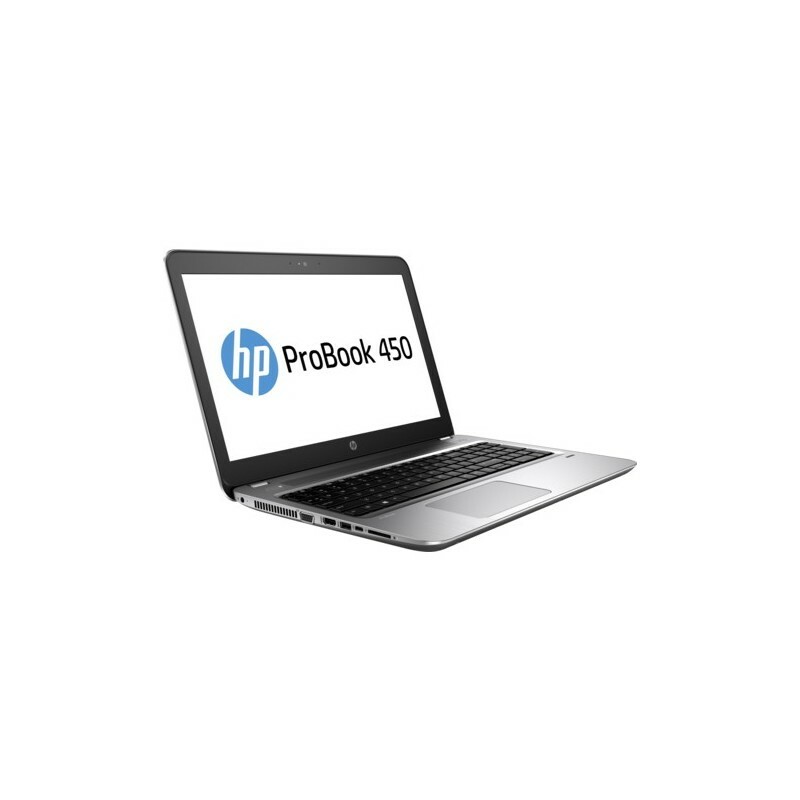 Experience the new features of Windows 10 Pro1 on the powerful, touch4 optional HP ProBook 450. With TPM 2.0 embedded security your critical data has protection with hardware-based encryption keys. Help protect your ProBook from minor spills with an optional backlit4 spill-resistant HP Premium Keyboard. Keep productivity high and downtime low with the fully integrated and automated features of the HP BIOSphere firmware ecosystem. Your PCs have extra protection thanks to automatic updates and security checks.